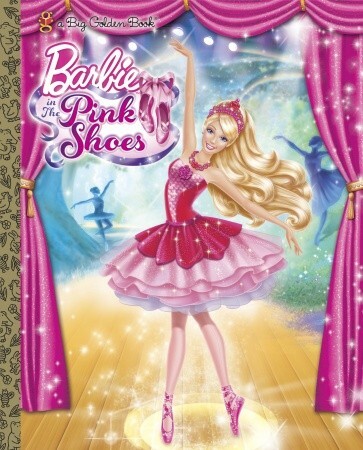 PS book (much clearer). . Wallpaper and background images in the filmes de barbie club tagged: barbie pink shoes book.